Bitcoin companies expanding their services across borders will help to get the digital currency into the hands of as many people as possible. Coincheck, Japan’s largest bitcoin exchange which recently added an Ethereum trading pair as well, is expanding their service on a global scale. Anyone living inside or outside of Japan can now trade Bitcoin and Ether for JPY with their credit card or international bank transfer. Even though the number of digital currency exchanges operating on a global scale has grown significantly over the past few years, very few of these platforms let users trade against JPY. Or to be more precise, it is all but impossible as a foreigner to trade Bitcoin and Ethereum against JPY, but that situation has come to change. Now that Coincheck is opening their trading market to the public, parent company ResuPress Inc hopes to grow the monthly transaction volume and total user base exponentially. Keeping in mind how this exchange processes close to US$28m per month in trading volume and serves over 16,000 users in Japan, things are off to a good start for this platform. Digital currency seems to be gaining more popularity in Japan these days, which is a positive trend for Bitcoin and Ethereum enthusiasts. Moreover, there has been a lot of demand from potential international clientele as to when Coincheck would open their exchange to people in countries other than Japan. Digital currency is available on a global scale, and supporting platforms and services should scale to that level as well. The rise in popularity of digital currency in Japan can be attributed to some recent legislative changes. The Japanese Cabinet approved multiple new bills which will modernize the payments industry, and they even acknowledge bitcoin as a “useful currency”. Such news gave Bitcoin demand a healthy boost and is also part of the reason Ethereum was added to the exchange not too long ago. But there is a major advantage for people who love arbitrage opportunities, as the BTC/JPY price is usually a lot of higher than any other trading market. Coincheck wants to attract international traders in this regard, as there are opportunities to make a good amount of money from experimenting with these margins. Despite international users being unable to send a wire transfer in JPY, there is no need to despair. 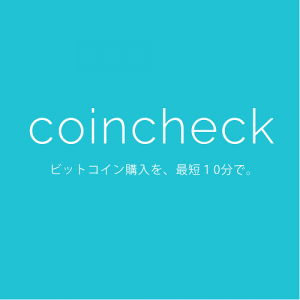 All of the wire transfers can be denominated in US Dollar, and the amount will be converted to JPY once it arrives in the Coincheck bank account. This conversion process is done free of charge, which is a nice bonus. 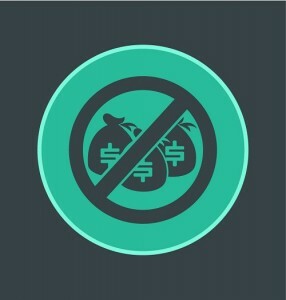 For the time being, Coincheck is running a campaign where 0% trading fees are implemented, which will run until April 14th. This applies to both the Ethereum and Bitcoin trading markets, and should help attract new customers from all over the world. 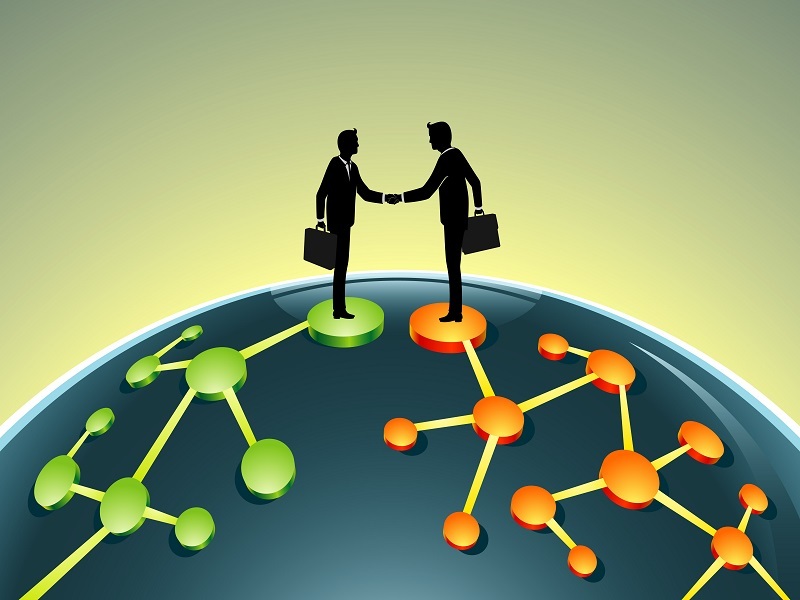 Moreover, the exchange offers a lot of trading features, including leverage trading for both Ethereum and Bitcoin. What are your thoughts on Coincheck expanding on a global scale? Will you look for arbitrage opportunities/ Let us know in the comments below!